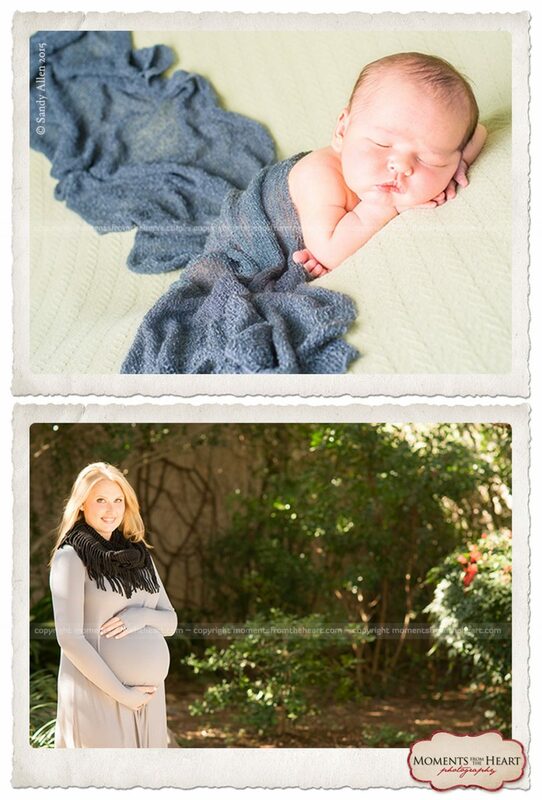 Maternity Sessions are held at our studio located in North Austin / Cedar Park near the corner of 183 and 620. 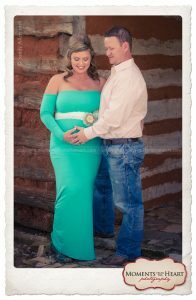 You have the option of having your Maternity Session on location within 10 miles of the studio. This would be discussed during your pre-consultation. Up to three wardrobe changes during a full session, time permitting. 10% off of your Newborn Package when booked with a Maternity Session. Your Maternity Session Package include the session fee and products. This can be made up of digital images, prints or other products. See my pricing page for additional information.